It’s never too early to start planning your spring garden. Whether you’re new to gardening or just waiting for the snow to melt, learn more about how to prep, maintain and enhance your outdoor space with some of our favorite tips and trends. 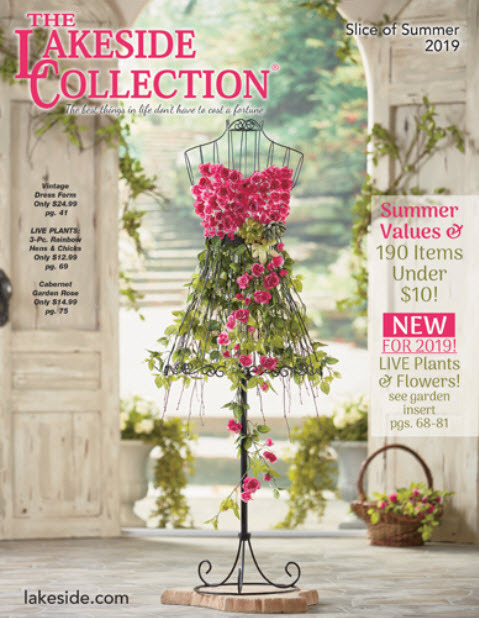 Check Out Our New Collection of Garden Plants & Flowers! The Lakeside Garden Center Is Open — Shop Flowers, Planters, Decor & More! All Garden Plants & Flowers Will Be Shipped at the Recommended Planting Time for Your Zone. 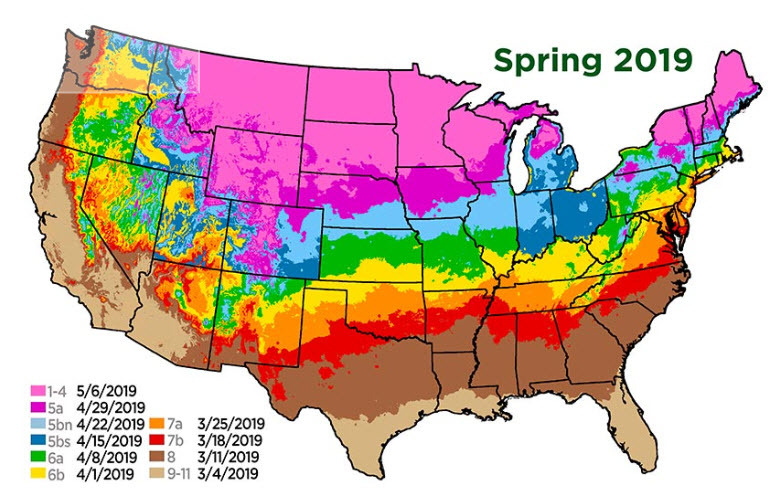 Need More Information on the USDA Hardiness Zone Map? Check Out the Official USDA Guide. Shop All Garden & Outdoors!